Are you enjoying this new year with your family or friends ? 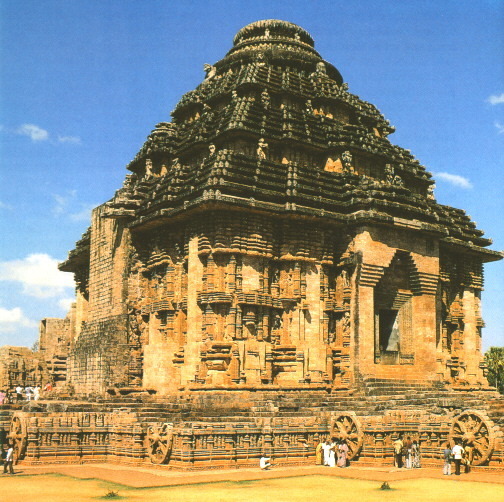 Then may be you are looking for the best places in Odisha. 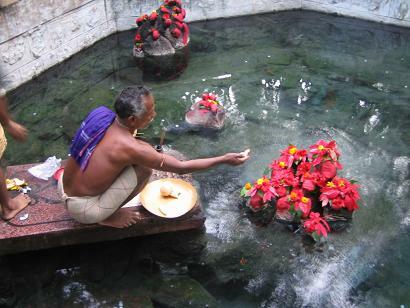 In this post, I am providing all major and minor picnic spots or best places to visit in this new year 2013. This list is according districts of Odisha. So just find your district and select the place, where you want to go. If you have missed any famous place, kindly provide us the details through comment. We are glad to include them in this data base. very gud discription about turist placess like it…proud 4 me..
sir u miss the folowing place, gundicha ghai, rajnagar, vimkund, khanda dhar,gadachandi. this are most beautiful place… plz add them. 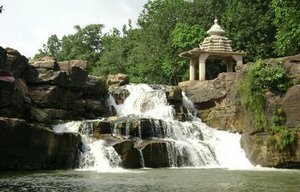 Give Responses for "Best Places or Picnic Spots in Odisha for New Year 2013"